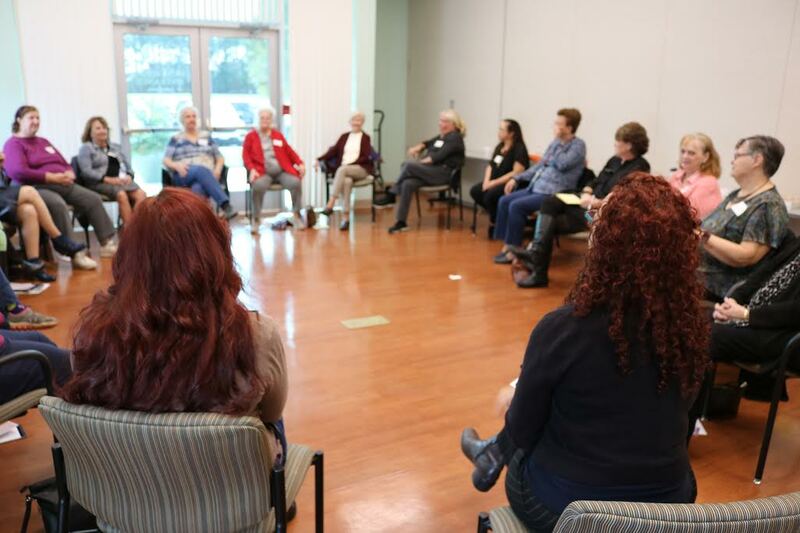 Senior citizens with dementia and Alzheimer’s feel disconnected from the world around them and may wonder, are we being seen and heard? When we are isolated we wonder does anyone want to hear our stories? Music speaks right to our heart and our human experience. We all have stories to tell and music brings it to light. This is also true for their caregivers. 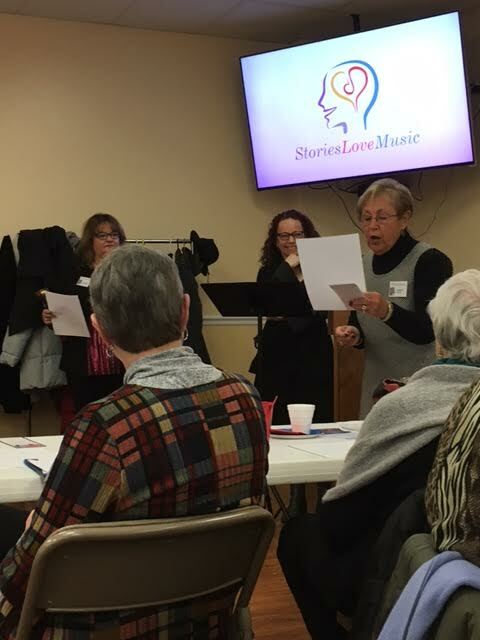 Stories Love Music is a creative engagement program for elders with memory loss and their caregivers that blends music and story telling, sparking the imagination and bringing them more fully into the present moment. 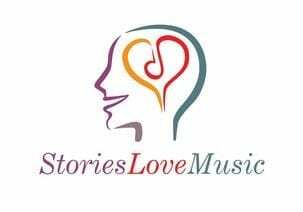 Stories Love Music, awakens memories through music and storytelling. Both MUSIC and STORYTELLING, are spiritual traditions, and together can kindle the spirit, and take us on a journey through memories. Want to make a difference in the lives of caregivers? And as a result, any contributions to Stories Love Music Inc. will be tax deductible. With contributions and grants, we can develop and expand this program; allowing us to share this program nationally. In 2012, right after Hurricane Sandy, James Harrell and Ilyana Kadushin were deeply moved by their experience with senior citizens, who were displaced and living in shelters. What they encountered changed them as both humans and musicians, and it led them down the path to creating STORIES LOVE MUSIC. Joy of Creative Engagement caregiver programs. “The Joy of Creative Engagement for Caregivers” program at MAC Center (Maintaining Active Citizens) in Salisbury, Maryland.